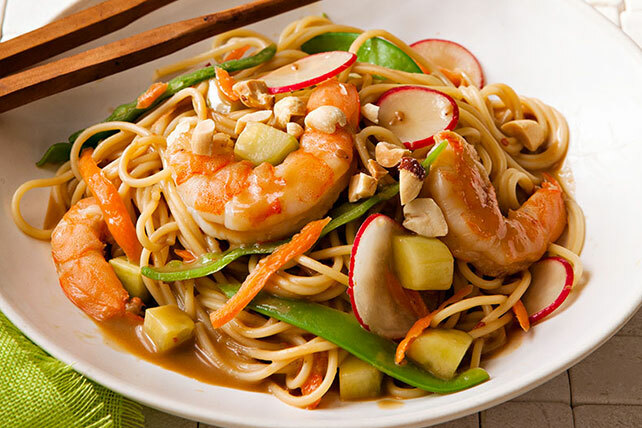 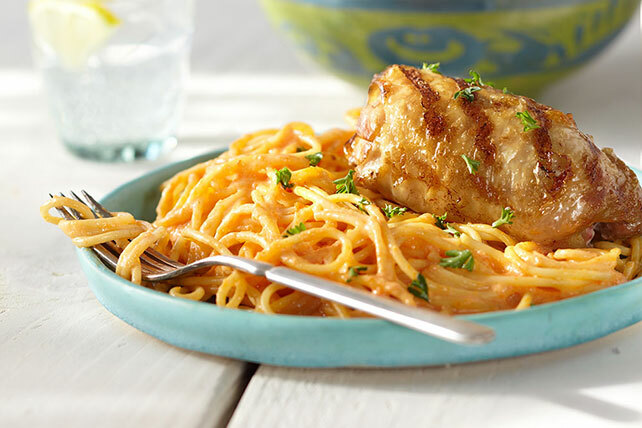 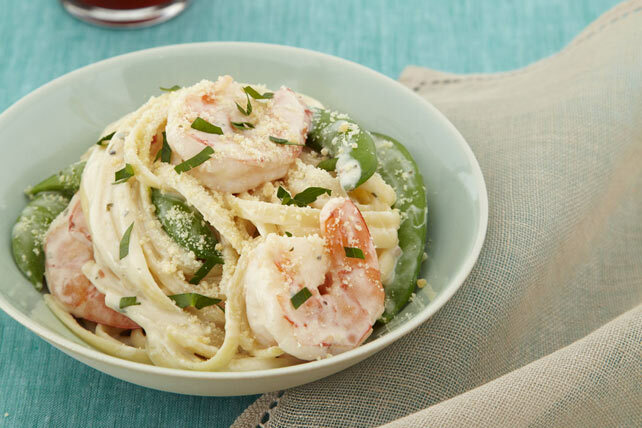 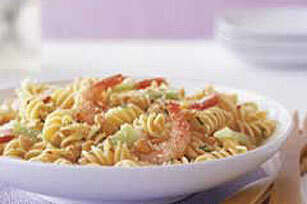 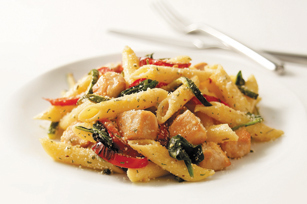 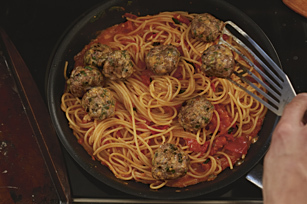 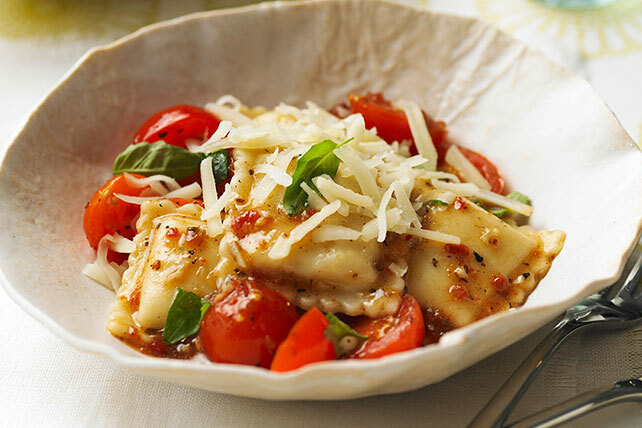 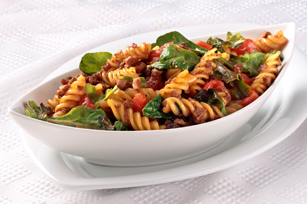 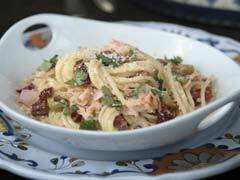 Explore all the delicious “pasta-bilities” within this terrific collection of pasta recipes. 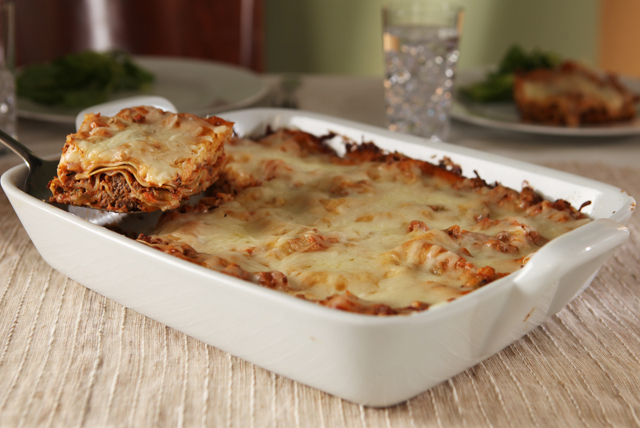 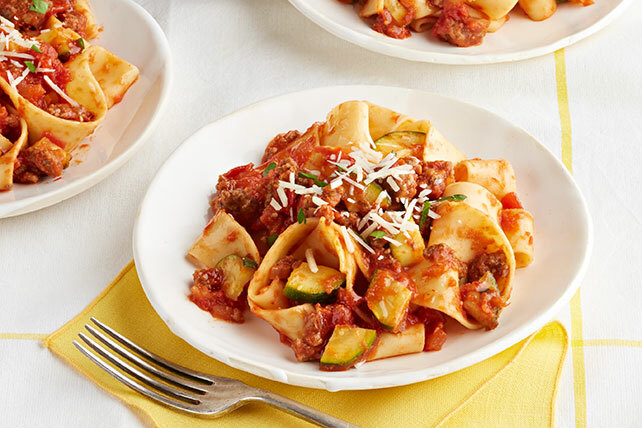 You’ll find Italian pasta recipe classics like spaghetti and meatballs, lasagna (and eggplant lasagna), easy baked ziti, and penne pasta recipes of all kinds. 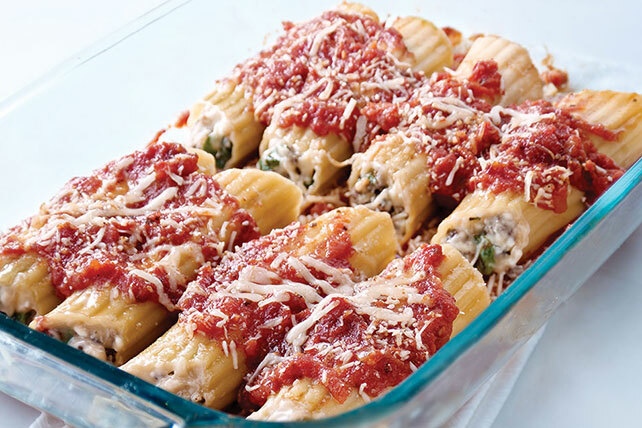 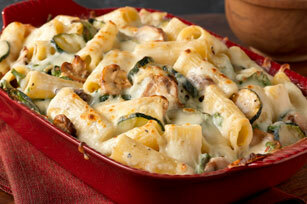 Get ‘em hot, in baked pasta casseroles, or cold in pasta salads. 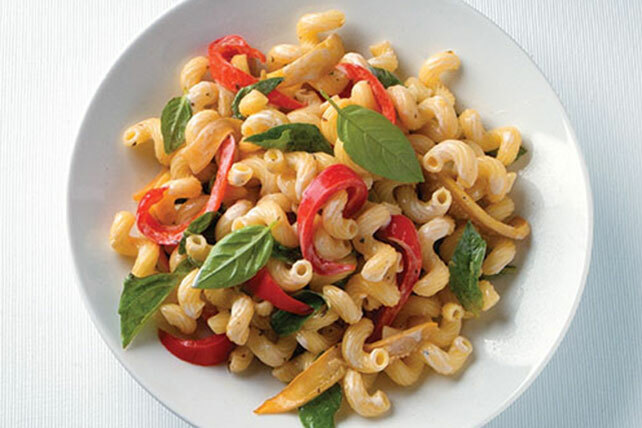 Go cheesy with mac and cheese—or go cheesy and innovative with our mac and cheese hacks. 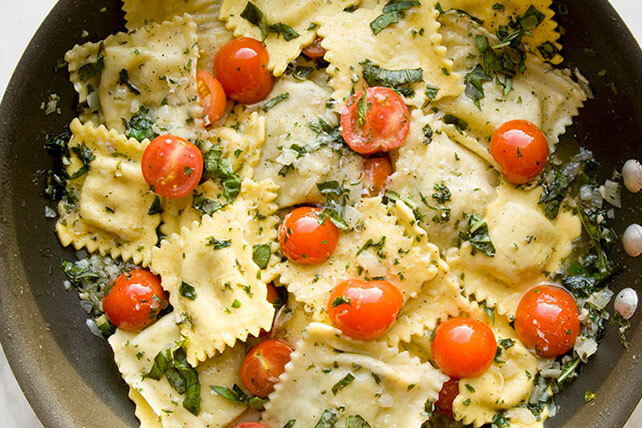 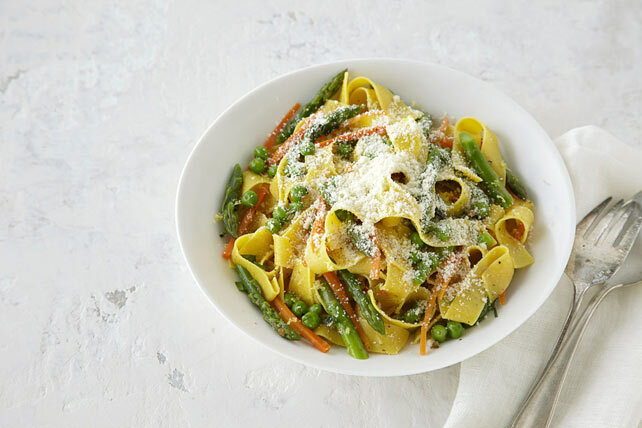 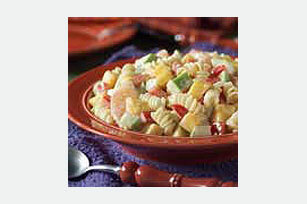 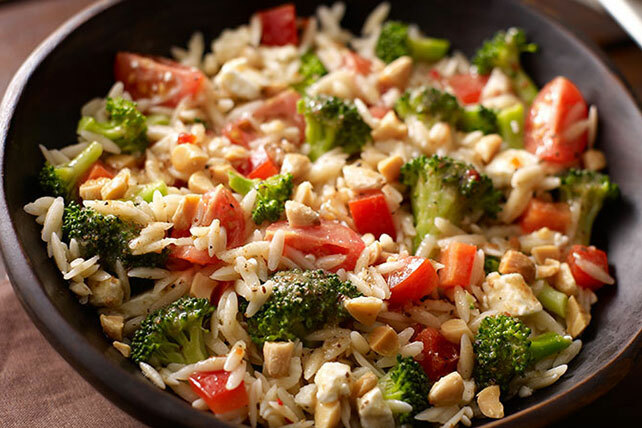 We’ve even got “vegetable pasta recipes”—dishes that pretend to be pastas!